The reprint of the 1985 Aperture publication The Pond by John Gossage has just arrived at the bookstore. 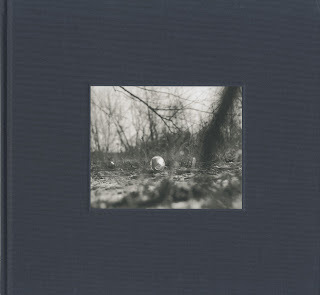 The first edition of this photobook is a classic and is one of the most treasured items in my collection. 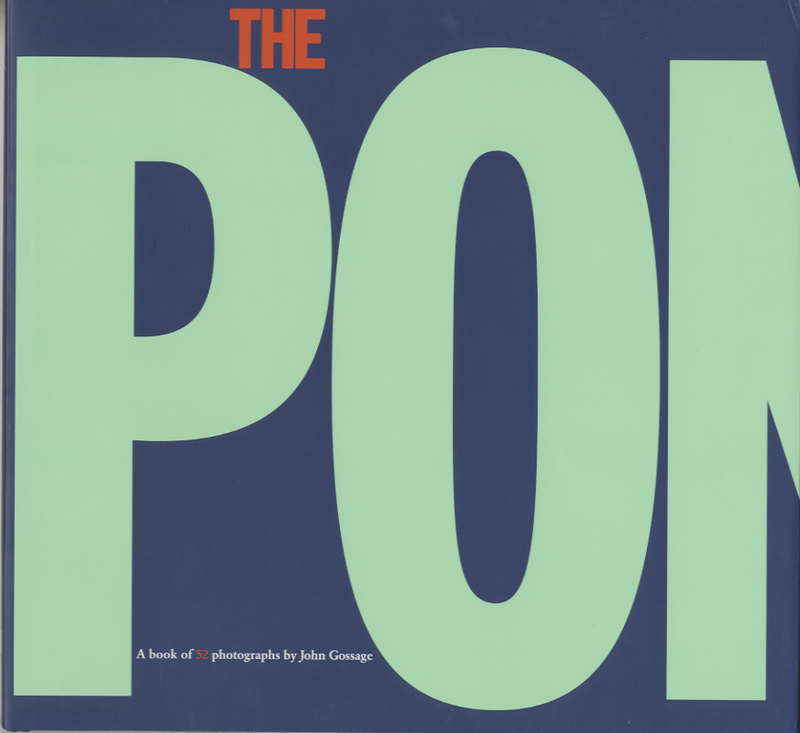 This newest edition has three new pictures that Gossage wanted in the first edition, but were not included and features a new dustjacket designed in a different color and printed on the verso. Although it does not have a tipped in silver print on the cover as in the first edition, it does have a lovely illustration of one of Gossage's images debossed into the front cover hiding behind the double printed jacket (shown below). Gossage states that he believes this edition is better printed than the first. The first edition is selling for $375 and up. Signed copies arriving in 2-4 weeks.Click here for more info.